Phillip Craig created Pastry Perfection in 1996 in response to the growing demand from hotels, restaurants, cafes, function centres and the catering industry in outsourcing their desserts and patisserie items. Time, space and wage constraints placed on their commercial kitchens have fueled this demand. Phillip previously has had significant experience in three of Sydney’s finest hotel pastry kitchens and subsequently has developed a large range of high quality products for Pastry Perfection. In response to a demand for high quality Birthday cakes to be delivered to offices in the city, Pastry Perfection formed the division 'Cakes Delivered' in 2001.
www.cakesdelivered.com.au specialises in catering for office gatherings including Birthdays and office meetings, where as few as one cake is delivered. 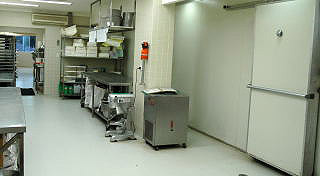 In 2003 Pastry Perfection previousy headquartered in Ryde, relocated to Carlingford. 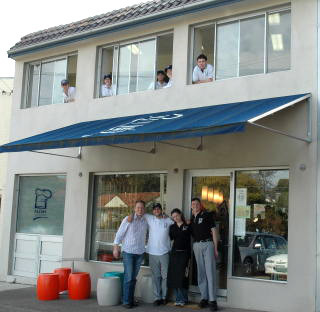 After extensive renovations, an entire building at 17 Mobbs Lane Carlingford was transformed into a large commercial kitchen and also a retail patisserie. This retail patisserie now provides the local community with a wide range of desserts, cakes, continental pastries, biscuits, petit fours, panforte, truffles, scones, savoury pastries and has a full time barista to satisfy your coffee cravings. In September 2004, Pastry Perfection became a major supplier of Zest Patisserie Cherrybrook Phone 9484 9299. www.zestpatisserie.com.au This has allowed Pastry Perfection to display its products in a very busy retail store. 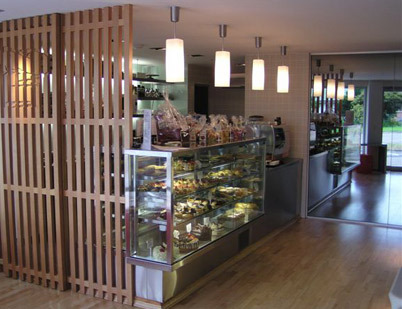 In 2008 Zest Patisserie opened a new retail store at 569 Darling Street Rozelle Ph 9818 6887. Again, Pastry Perfection is a major supplier of all patisserie items sold here. We look forward to future expansion of the Zest Patisserie retail brand. 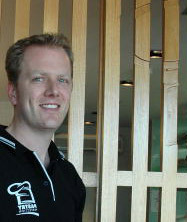 In 2005 Tim Jones became a business partner of Pastry Perfection to reward him for his continuous efforts and to provide stability to the business. Tim now has a personal interest in the business and long-term objectives with regards to the business direction. Since 1998 Pastry Perfection had employed Tim. 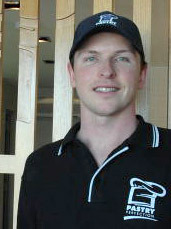 Tim initially brought to Pastry Perfection extensive experience from wholesale bakeries and retail patisseries. Tim became the head Pastry Chef in late 2002 and has played an integral part in growing the business from three employees in 1997 to a team of fifteen in 2015. 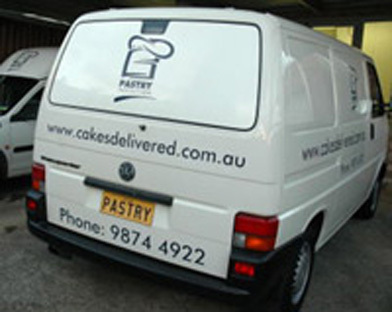 Our websites www.cakesdelivered.com.au and www.pastryperfection.com.au are now linked together so that our customers can now purchase any item from our entire retail patisserie offerings; whether it is a medium cake or an assortment of mini desserts or a box of savoury items or a 1kg bag of coffee beans. These items purchased can either be delivered or collected from our retail store. We look forward to satisfying your cake and dessert cravings soon!